× What is the Help button? 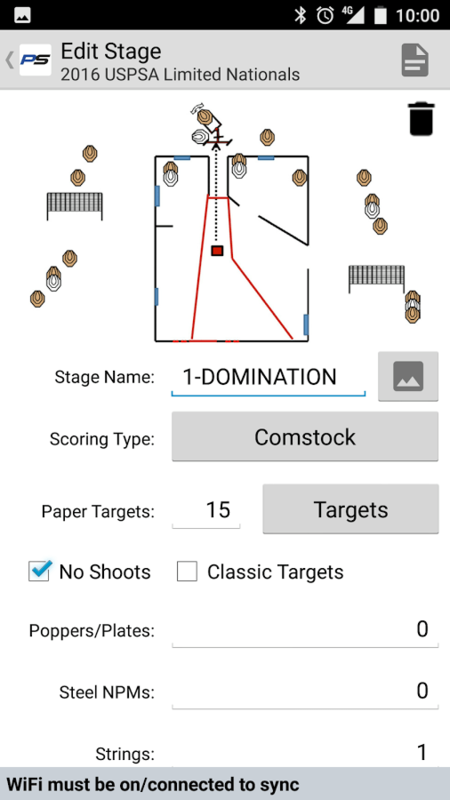 Has Practiscore made your shooting life easier? Think about supporting us. * Compact, and Comfortable may cause issues with the layout of the page. 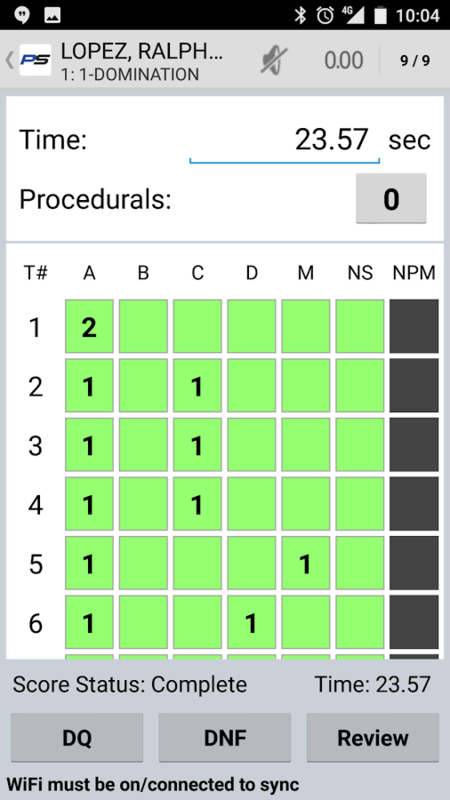 Why Do You Need A Practiscore Account? This helps Match Directors to accurately prepare for upcoming matches. Creating an account lets us know that you are a unique individual. Your identity can be protected with an alias. Some match results can only be viewed by those who participated. We would love to give you a quick and easy online experience. Convenience options such as one-click match registration and a personal dashboard are available. You can create a shooter profile with the ability to share details of your choosing. As we are able to correlate matches and results to unique entities, the possibilities for new content become endless. 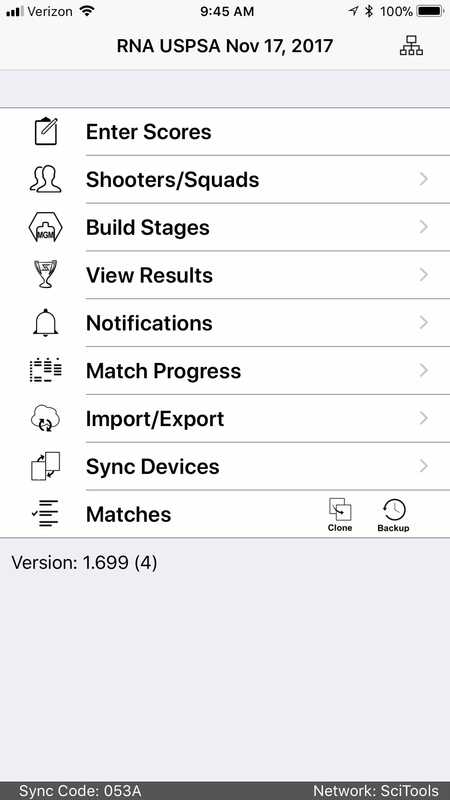 PractiScore combines iOS and Android match scoring apps with optional web services for match registration, match information, online squadding, online payments and results viewing to make a match directors job as easy as possible. For shooters, PractiScore provides instant results and an online home for their shooting life. Over 700 clubs and a hundred thousand competitive shooters use PractiScore monthly. 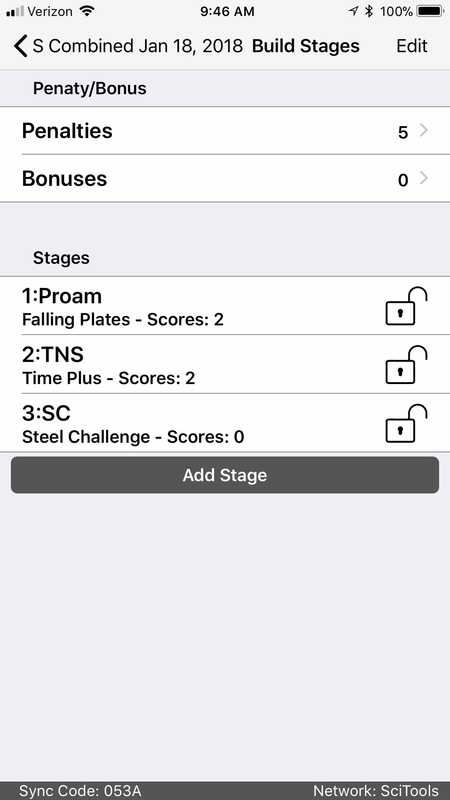 Free Scoring Apps for iOS and Android. No internet required to run any size match. Some features scale up with wifi and internet connected wifi. Practiscore © All right Reversed.